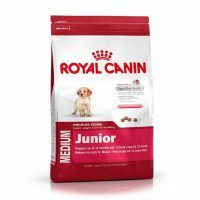 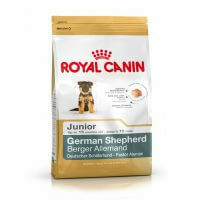 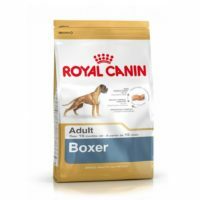 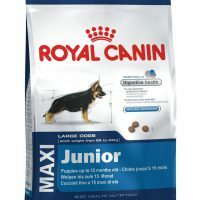 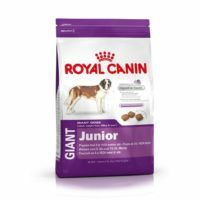 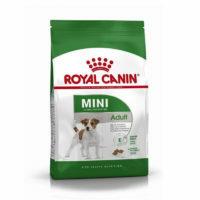 Current stock ‘Best before’11/2019 for both adult and junior 3kg variants[Fresh]. 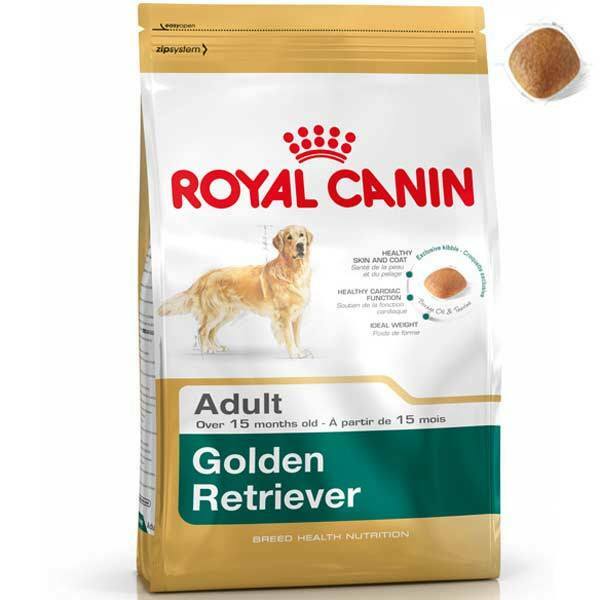 Description-Truth be told,goldens are one of the most beautiful and loving pets around and nothing can maintain their beauty and thriving coat other than this food which has been tailor-made to suit their needs.This food has additives that ensure the lustre and glare of the coat is maintained. 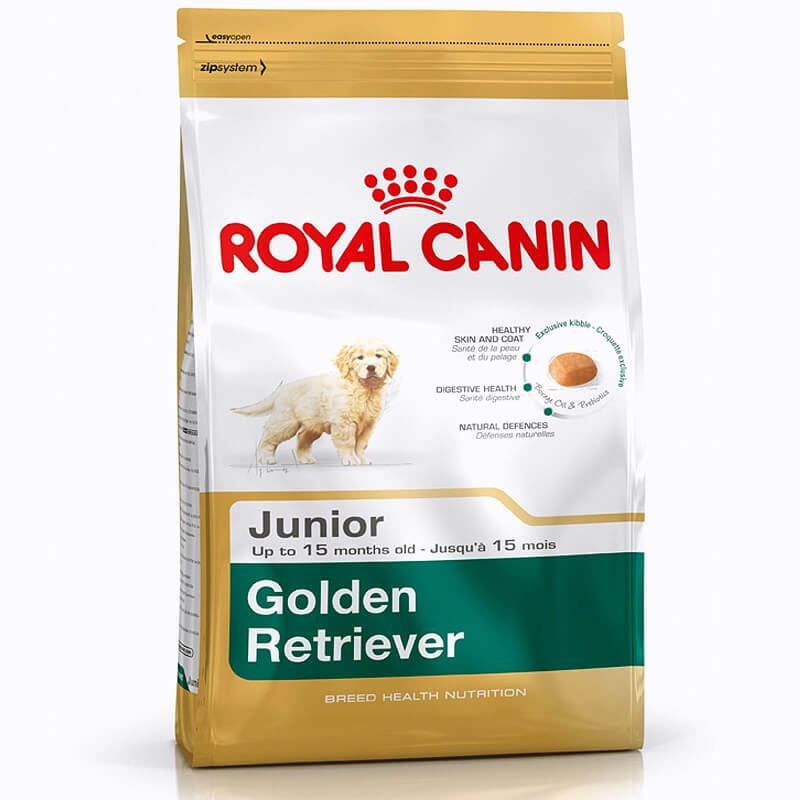 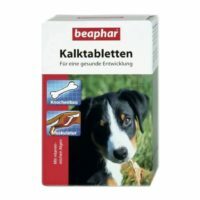 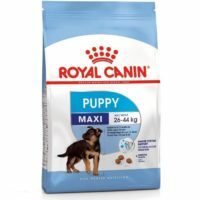 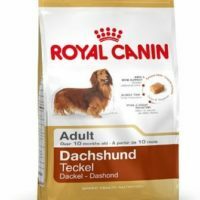 Golden retriever adult is specialized food for Golden retriever dogs above 15 months and puppy for those below 15 months age.This food is enriched with nutrients and supplements that also help in reducing arthritis and hyp dysplacia – two of the most common diseases that attract goldens. 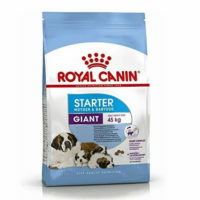 2)This formula helps support the Golden Retriever’s natural defences. 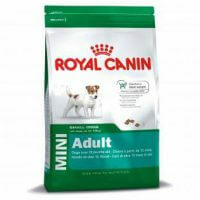 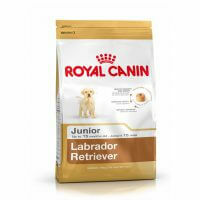 3)Exclusive kibble-The kibble’s shape, size, texture and formula are adapted to the Golden Retriever. 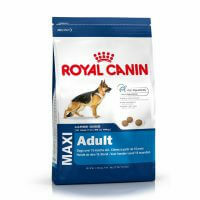 4)Good digestive health-over 85% digestibility.